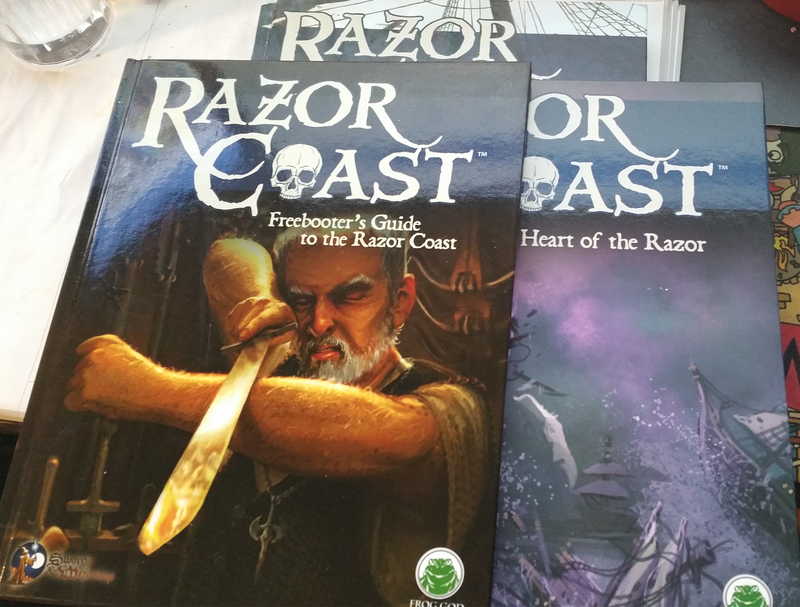 Today we're giving away Razor Coast, along with its companion books, Heart of the Razor and the Freebooter's Guide, in Print, for Swords & Wizardry. I have duplicates. Go Figure. 1 - I'm only shipping to the US, but anyone can enter. 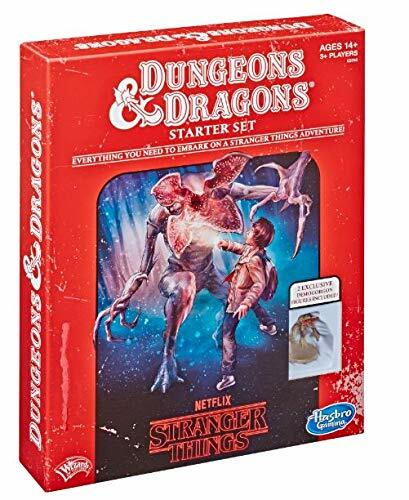 If the winner is randomly picked from outside the states, they will get a $10 RPGNow Gift Certificate and the physical prize gets bumped to the 12 Days of OSR Christmas or something. 3 - Your comment must be made prior to 10 PM Eastern Time, Thursday, October 13th, 2016 - Yes, only 13 hours. Sweet! Good luck you scurvy rascals. Yep! Thanks for doing these! Oooh, nice swag, and thanks to a rejig at work, now have a US shipping address. Yarr, I be wanting the books. It looks interesting. What can you tell me about it? Hoist the colors and run out the guns, mateys! Me me me! I can use the goodies! A good friend of mine would love these! Argh, them be some fantastic books. Is the rum included? I'm in! Arr (not Argh)! I'm in. Arrrr. I be wanting a chance. I'm here for the booty! 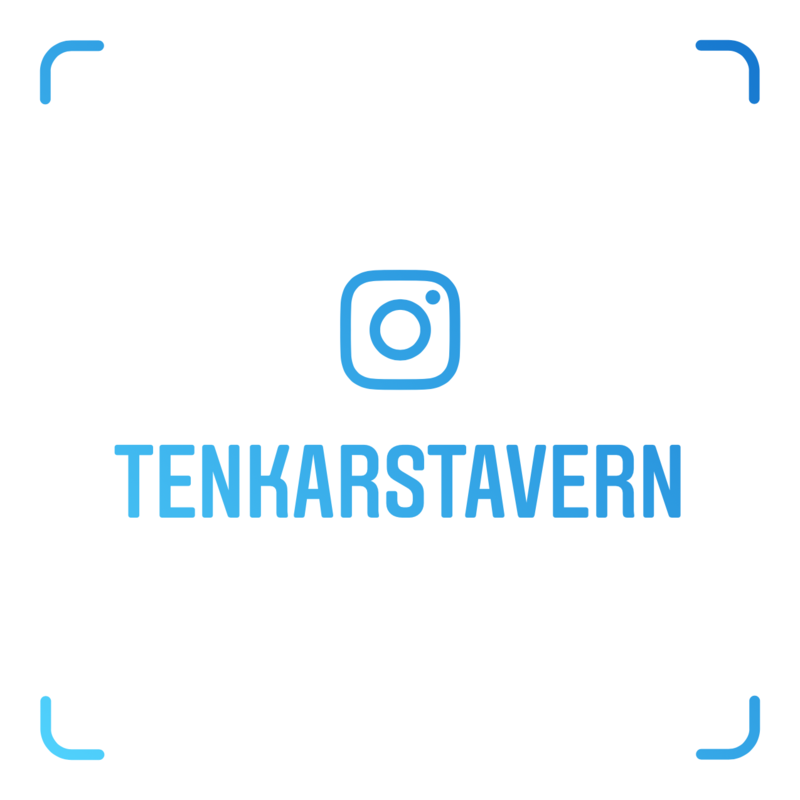 Very cool that You are doing this Tenkar, and Awesome news on S&WL!! I'm in. I'm in. I already backed the 3rd Printing Kickstarter, of course. If it comes to a swinging, swing all, say I. What was the results of the "Thief by another name"? I think I might have missed the announcement for the chosen submission. Good luck to everyone (but I hope I win)! I'm in. 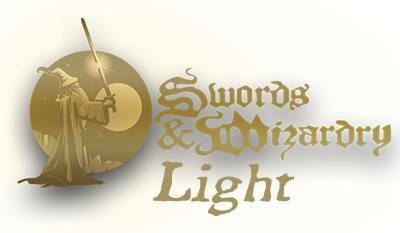 I've also backed the S&W Kickstarter for the HC, if that helps, matey! Oh my god, pick me, pick me, pick me--please and thank you. I've never won anything. Help break the trend! This is awesome. New to your website but I love it! Count me in for some piracy adventuring. I likes me some booty. I'm interested. Also, I backed the KS last week. This comment is rated Arrrrrrr! Arggh, me hearty! 'Tis a foine lookin' book ye have thar! Great prize and great idea! "What's a pirate's favorite crime?" "No, it's piracy, you knob!" So much goodness up for grabs. I'm in! You are the man, sir! I have long eyed this adventure. Count me in. Thirteen is an ominous choice. I approve. I'm in, please let it be me, my wife loves the pirate campaigns. Commenting on an awesome give away! Thank you. Your generosity is overwhelming. If the cover art is any indication, these would be nice books even to just read. However, I'm in need of good solid ideas for the west coast of my continent and these will fit the bill nicely! I am in Canada so I wouldn't get the physical prize, but I would definitely be happy with PDFs! And with the books getting bumped to another prize pool, more than just I will benefit from these. So, yeah, I'm all in. I've only ever won a single give-away on the inter-trucker-tube-ways and that was more than 10 years ago. I'm due! A pirate walks into the bar with a steering wheel in his pants. He asks for some rum. The bartender says, "Yes, but sir, do you realize you have a steering wheel in your pants?" The pirate says, "Arr! It's driving me nuts!" Yo Ho Yo Ho a Pirates book for me! ARRRGH! Excellent books. I mean really, who does not want to be a pirate? Blast and tarnation! I took the good ships "Freebooter's Guide" and "Heart of the Razor" fer prize not a month ago; but the "Razor Coast" . . . now there be a treasure ship if there ever was one. Richer' than me blood and twice a quick; 'tis a ship of legends. If'n she be taken skipper, the rest of the haul would be shared amongst me shipmates so they might know of seas, swords and wizardry. Anything is worth a try, especially seeing that it's my birthday and all. I already through in for a buck on S&W. So I guess I'm half way there. Word. I want this stuff. And I'm here in Austin, so will save you the shipping, and grab it at your choice of taverns, over beers. Now put your finger on that scale! these give aways are awful nice of you Thanks! Dang that's a lot of commenter! Arrr! Count me in. Thanks for the contests! I'd certainly like to win. 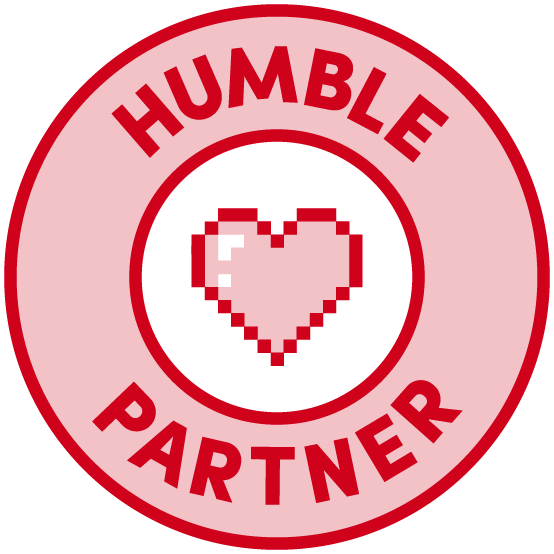 Make it so randomizer! Shiver me timbers! What pirate doesn't be loving free booty! For the first time in my life I feel lucky. There's some great stuff in the Razor Coast setting - Pirates + Dungeons is one of my favorite genre mashups. In fact I think it's a bit odd there hasn't been a retroclone built around the concept. There are some for a more historical/occult take, I think, but for something more like this or Freeport there's, well, this or Freeport. Sign me up please. Thank you. Thank you for the chance for great loot, Tenkar the Kindhearted. Okay, I'll give this a shot! Show me the razor coast! Lets see if today is my lucky day! I've been itching to run some pirate adventures! I can always use more games. Thanks for doing this. S&W is awesome. Pirates are awesome. I would love that thanks!